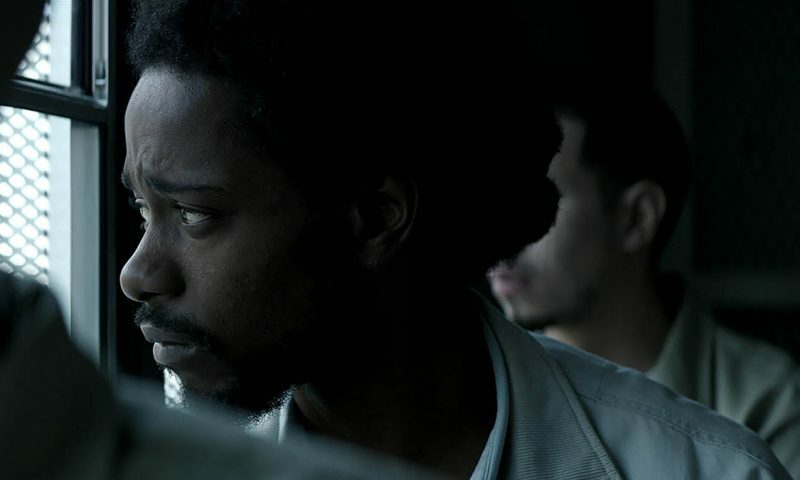 Keith Stanfield appears in Crown Heights by Matt Ruskin, an official selection of the U.S. Dramatic Competition at the 2017 Sundance Film Festival. Courtesy of Sundance Institute | photo by Ben Kutchins. The thing is, Warner discovers the identity of the real perpetrator—a stranger—from another inmate. Instead of releasing Warner, however, the prosecution goes for a double trial, resting their entire case on a 15-year-old eyewitness who was intimidated into testimony with threats of longer jail time and deportation. In the end, the actual murderer receives nine years to life, and is later released on parole. Warner receives 15 years to life. At his 15-year mark, Warner is denied parole for refusing to admit remorse for a crime he didn’t commit. 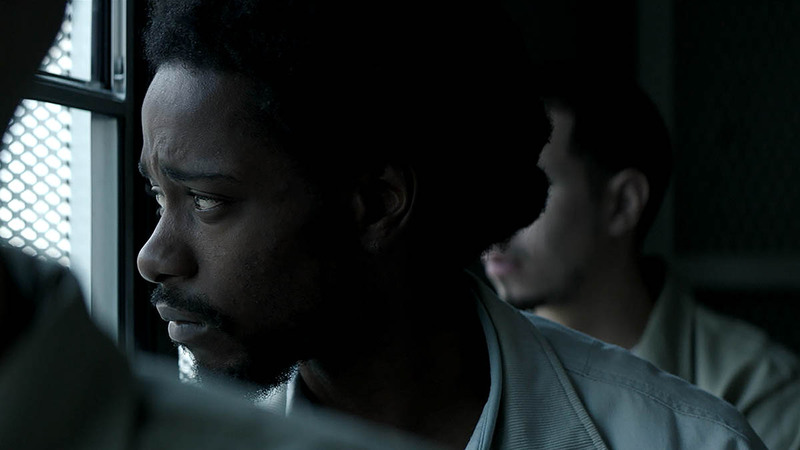 Lakeith Stanfield (Straight Outta Compton, Atlanta) brings a stirring and subtle performance to Warner’s stark endurance, his anger and his countless moments of dazed, weary desperation. In prison, Warner is beaten and bullied by inmate and corrections officer alike, and he accrues over 1000 days in solitary confinement. He takes classes to earn his GED and clings to hope, but as he is continuously denied parole and appeal, he finds himself losing faith. Crown Heights doesn’t shy away from Warner’s hopelessness and devastation, but it depicts his life in prison in a more episodic, and sometimes dreamlike, way. Rather than lingering on Warner’s most grueling moments, Crown Heights presents vignettes. The film jumps from the heavy, discordant clangs of slammed doors to Warner’s phone calls and in-person visits, including those of Antoinette (Natalie Paul), an old friend from the neighborhood who later marries Warner. Most affecting are the different ways that Warner copes: the letters he writes (and what he writes in them), the photos that he pins up to his cell wall, the flashbacks he has back to life in Trinidad and those sensations of freedom, like running through sand and water. Parallel to Warner’s story, beyond prison walls, is that of Warner’s close friend Carl “KC” King (Nnamdi Asomugha), who devotes himself to appealing Warner’s case. He fundraises door-to-door, confronts untrustworthy lawyers and loses his own family in the process. Throughout—and even when Warner himself loses hope—KC and Antoinette offer enduring and unshakeable support and faith.